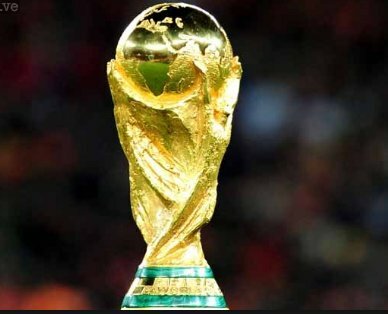 The English Football Association (FA) is considering the bid for England to host the 2030 World Cup tournament. This was revealed by the FA chairman Greg Clarke who also disclosed that the body’s board is already examining the proposition to determine whether it’s feasible or not. “This work will take place during the new season and no decision will be made until 2019.” Clarke added. England’s last bid to host the World Cup was for the recently concluded edition in Russia but it ended in failure despite being fronted by former Three Lions captain David Beckham, Prince William and former prime minister David Cameron. The 1966 edition was the one and only time England have hosted the World Cup which they ended up winning by beating West Germany 4-2 after extra time in the final. They last hosted a major tournament in 1996 and that was the European Championship. England’s football home, Wembley Stadium is already hosting seven games during Euro 2020, and the FA has also bid to host the 2021 European Women’s Championship.